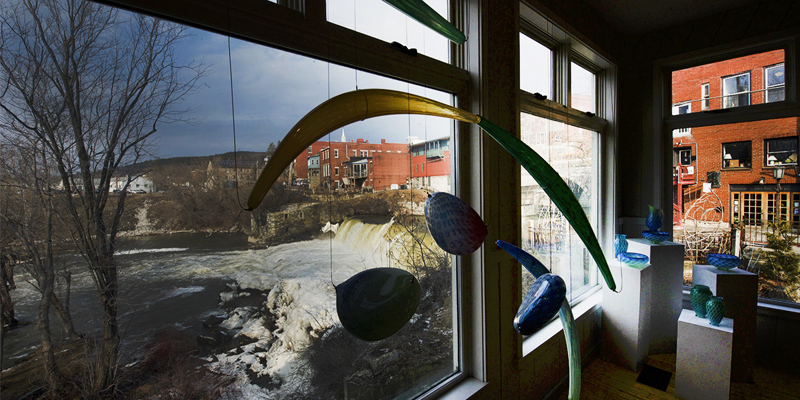 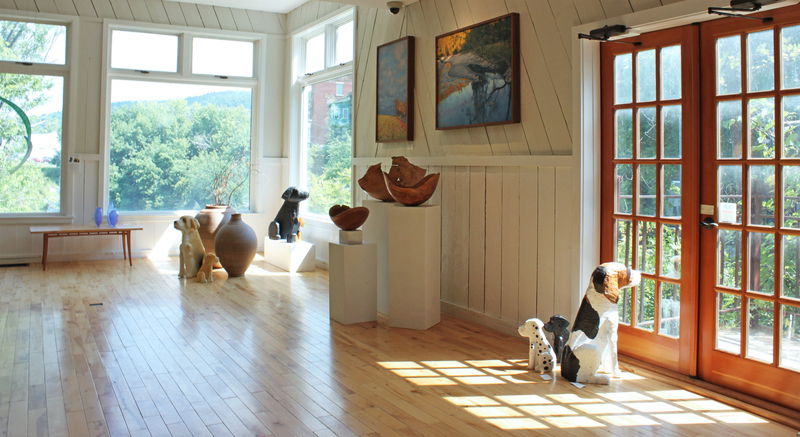 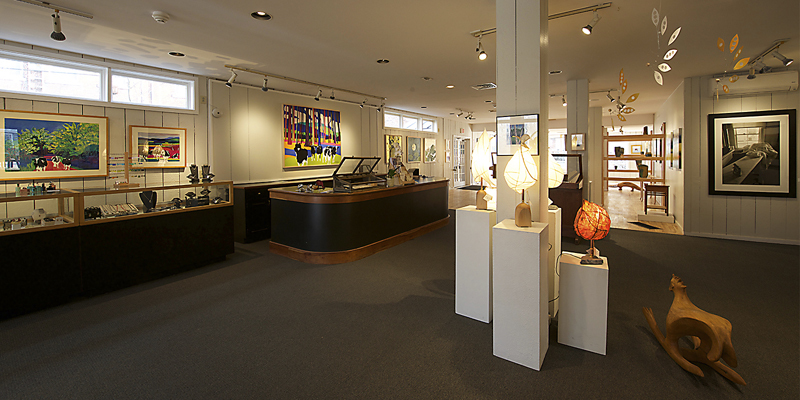 With beautiful views inside and out, our Mill Street location on the banks of the Otter Creek, features traditional and contemporary fine art in the heart of Middlebury, Vermont. 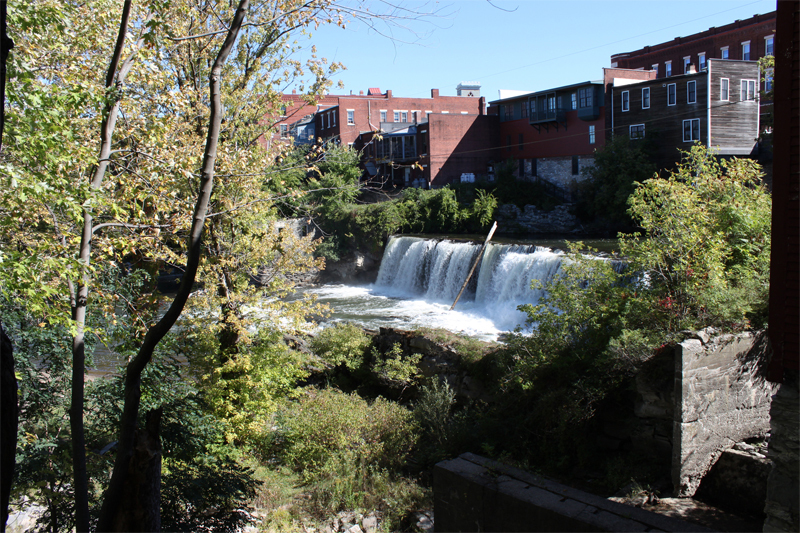 Our historic building overlooks the stunning Middlebury Falls and offers a backdrop of classic beauty and simple elegance. 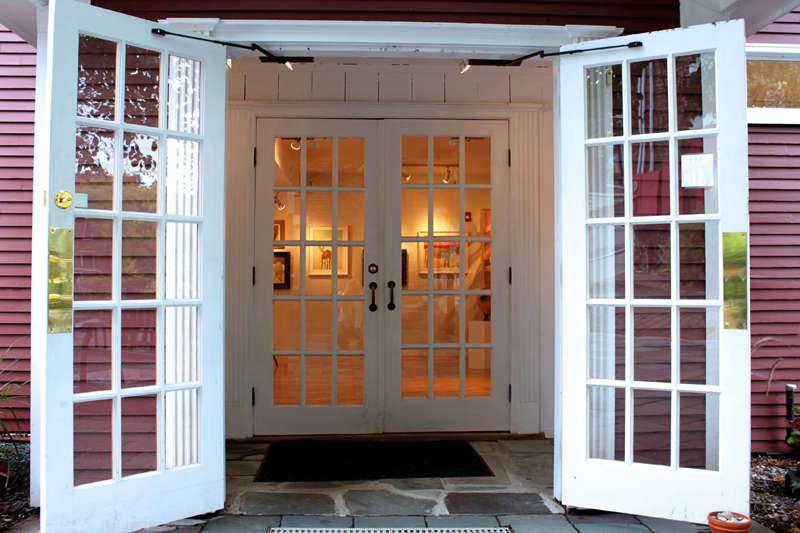 Host your cocktail hour or your entire event on the expansive, 1200-square foot, covered deck, or inside our idyllic, light-filled gallery. 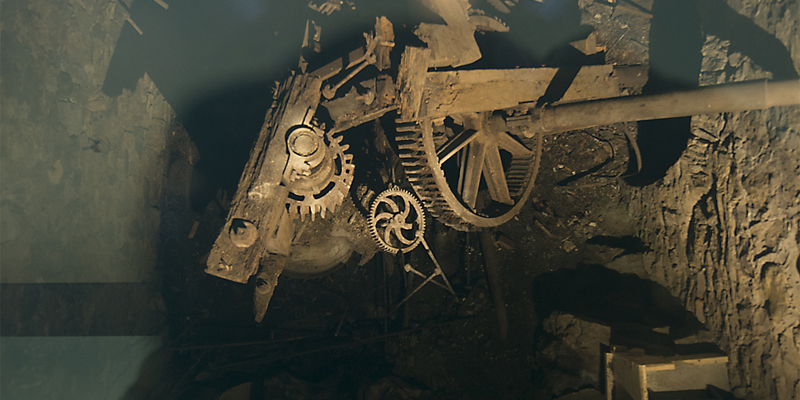 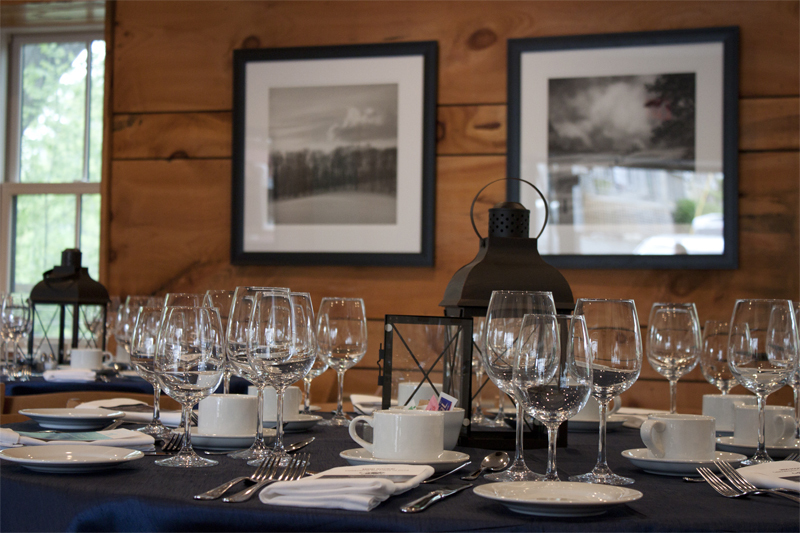 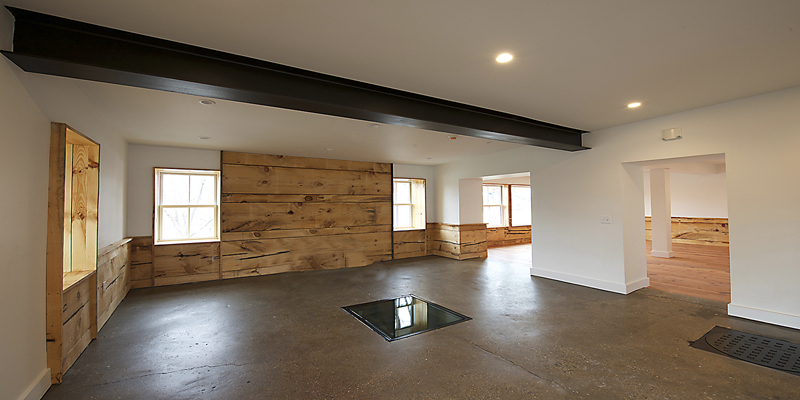 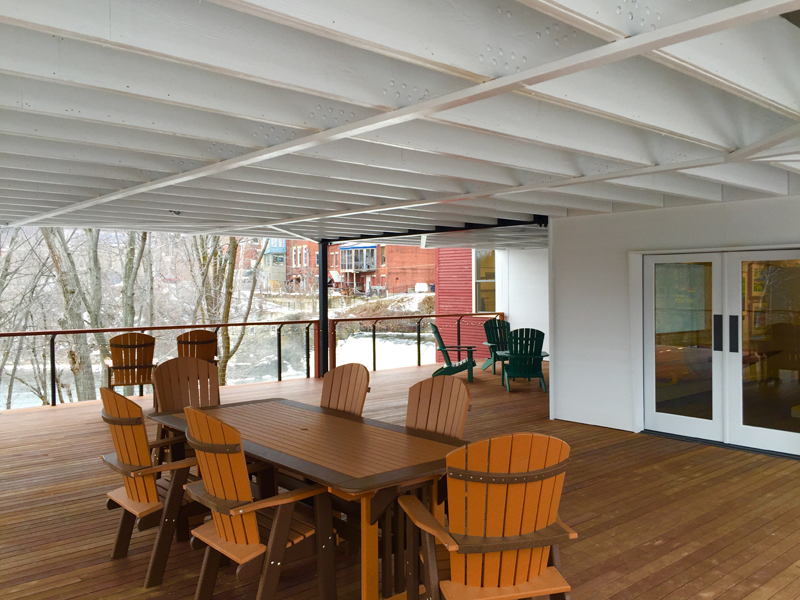 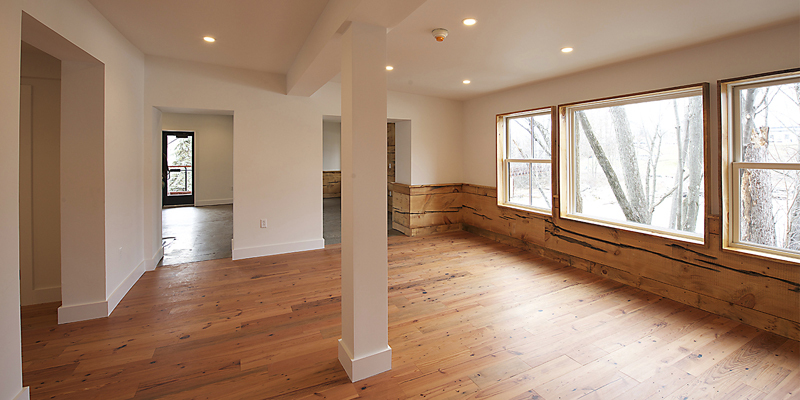 The newly added lower deck and event rooms are a perfect fit for a small group or gathering. 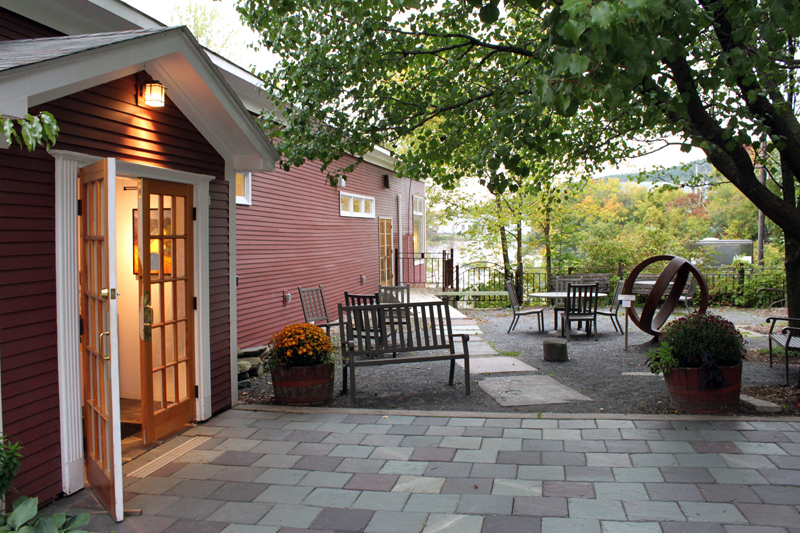 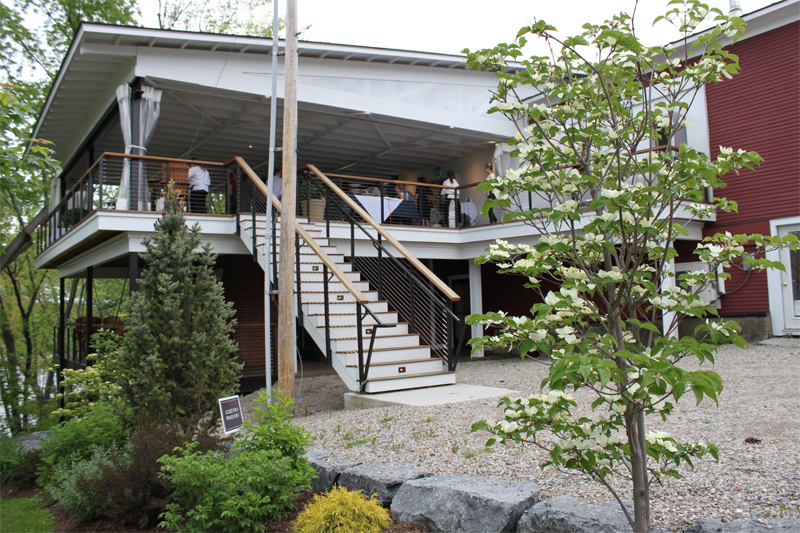 Our close proximity to Burlington, the shores of Lake Champlain, and the Mad River Valley makes Edgewater Gallery ideal for a destination event at any time of year. 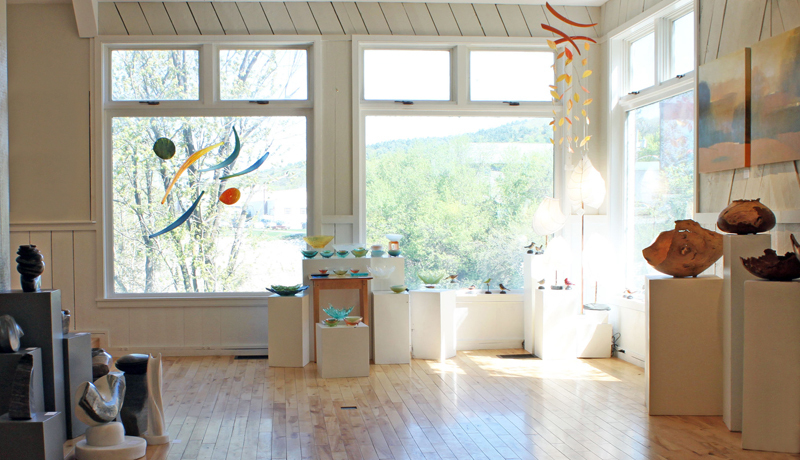 For more information or to schedule a tour of the space, call 802.458.0098 or fill out the contact form at the bottom of the page. 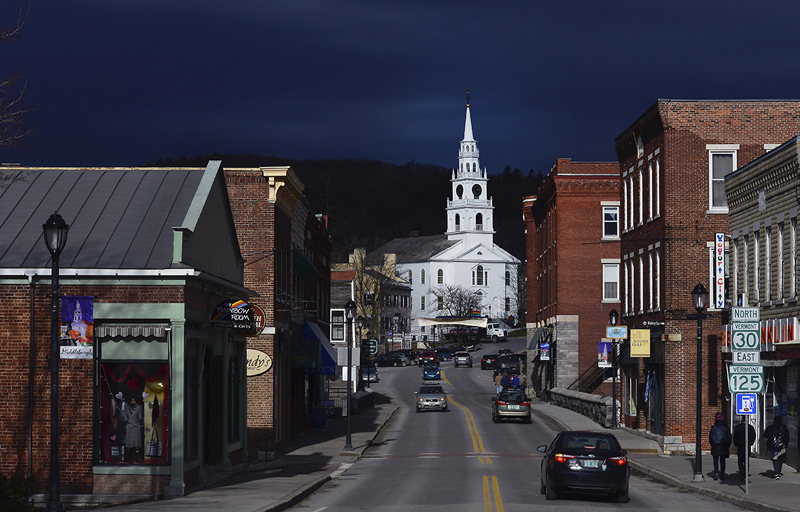 Middlebury offers a variety of lodging options for your out of town guests. 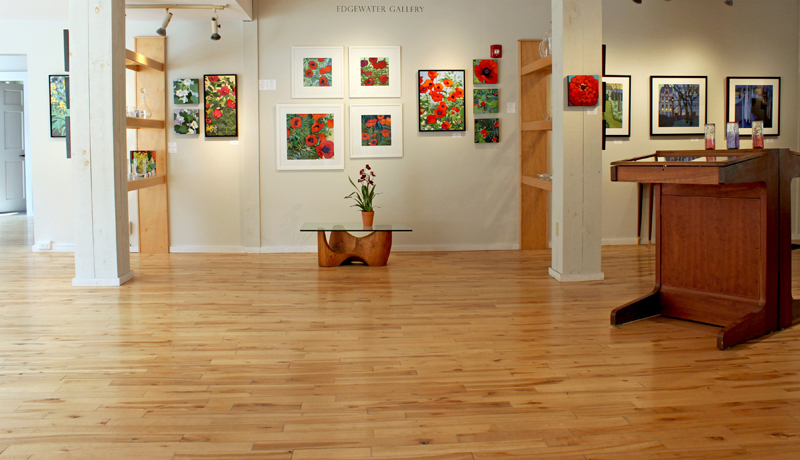 Ask us for our recommendations. 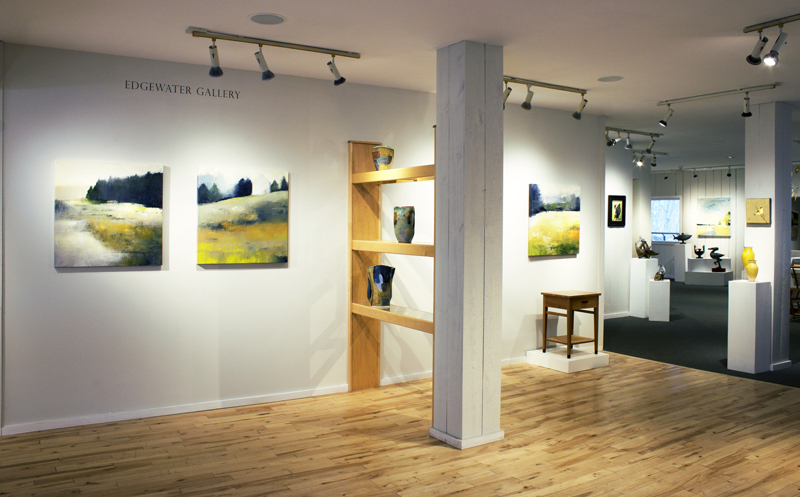 Edgewater Gallery has a carefully curated list of caterers that will partner with you for a flawless event. 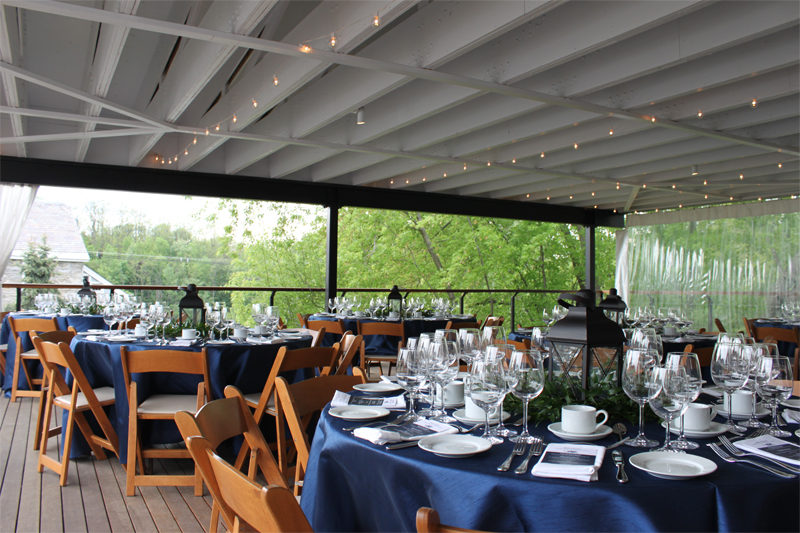 We can also assist with transportation ideas, musical and performance groups, as well as any other needs you may have in planning your event. 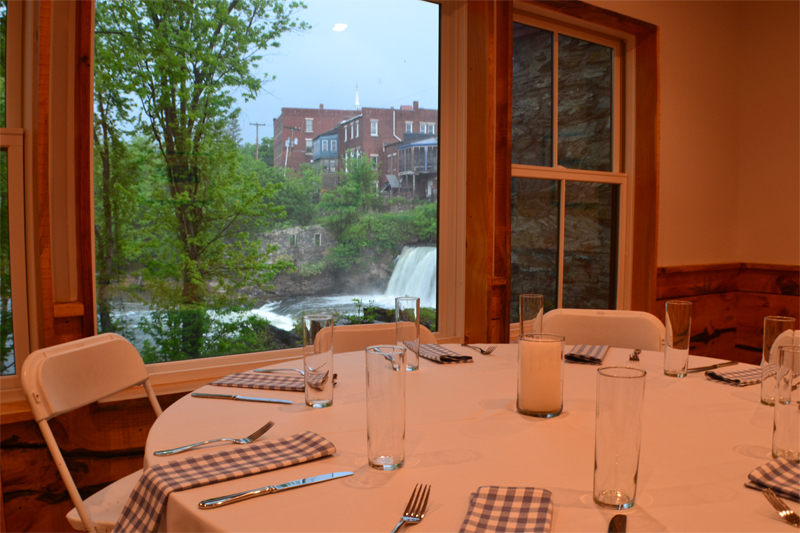 Our event space is perfect for hosting your wedding ceremony, reception, and/or rehearsal dinner. 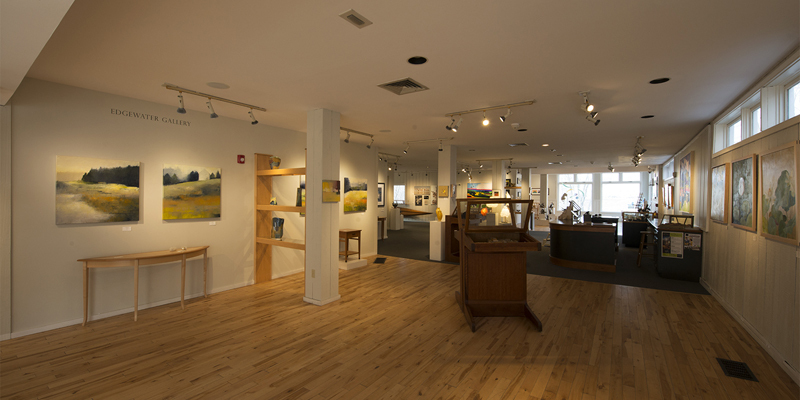 The gallery is located within walking distance of the following churches in Middlebury: Congregational Church, United Methodist Church, Memorial Baptist Church, St. Mary’s Catholic Church, St. Stephen’s Episcopal Church, Unitarian Universalist Society, and Havurah Jewish Congregation. 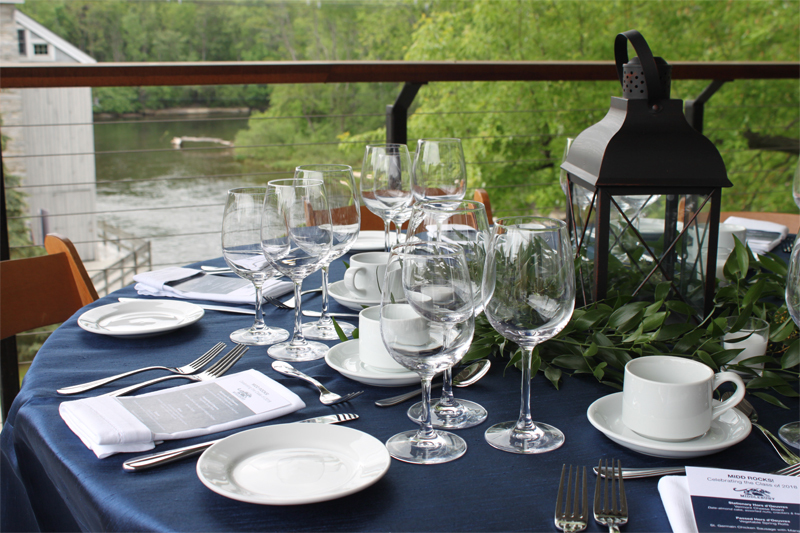 Check to below see if your event date is available. 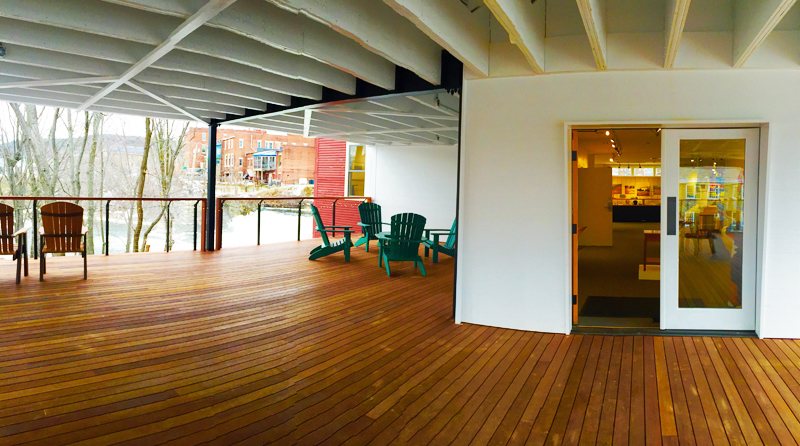 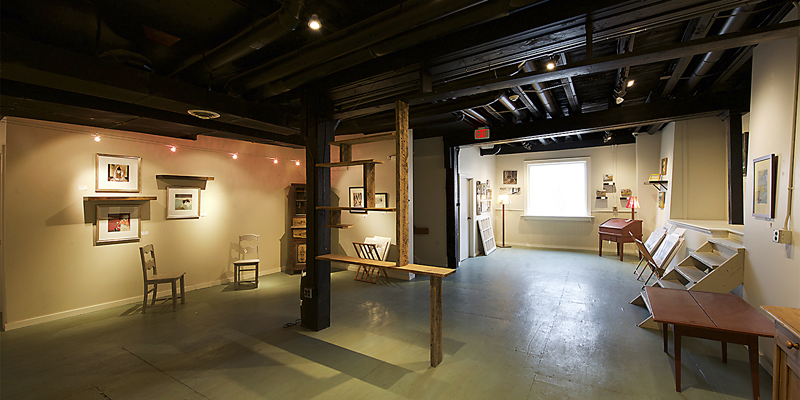 For more information or to schedule a tour of the space, call 802.458.0098 or fill out the contact form below.